Two farmers allegedly committed suicide due to indebtedness in Nashik district in Maharashtra over the last two days, police said Monday. Santosh Shelke, 42, killed himself by jumping into the well near his farm in Mharal Budruk village in Sinnar taluka Sunday, a local police official said. He said Shelke had a loan outstanding of Rs 75000 against a local society. Police have registered a case of accidental death, the official added. 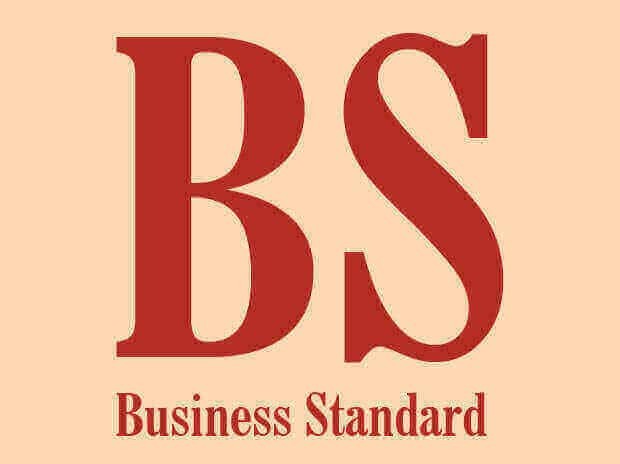 In another incident, a 60-year-old farmer, identified as Bajirao Bhamre, consumed poison on Saturday, the official said, adding that he died later in hospital. Bhamre was a resident of Nardane village. The official said Bhamre had a loan outstanding of Rs 1.5 lakh. Meanwhile, a Revenue department official said a total of 22 farmers committed suicide in Nashik district in the last three months due to various reasons.